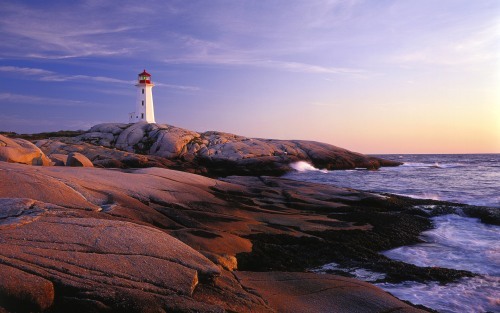 WestJet has dropped the price of their non-stop flights from Edmonton to Halifax, Nova Scotia in April, May, and June down to $482 CAD roundtrip including taxes. This is 30% below the typical cheapest price for a roundtrip flight from Edmonton to Halifax. Update 3/21 - Non-stop flights from Edmonton to Halifax in late April, May, and June can be booked today for $422 CAD roundtrip including taxes. The WestJet coupon code that makes this possible is available for today only. - Look for the dates that are $523 CAD roundtrip in late April, May, and June 2017. With the coupon code, the price should now be $422 CAD roundtrip including taxes. If you combine it with the current 'WestJet 150th birthday' promo offer, you can also receive another $25 back in the form of WestJet dollars. edmonton, yeg, westjet, flight deals, canada, halifax, nova scotia, yhz and north america.